With the completion of Burn the Bird this past week, we are done with our 2016 planned events. We want to thank each and every one of our participants, sponsors and volunteers. You’ve all helped to put on some pretty amazing events this year! 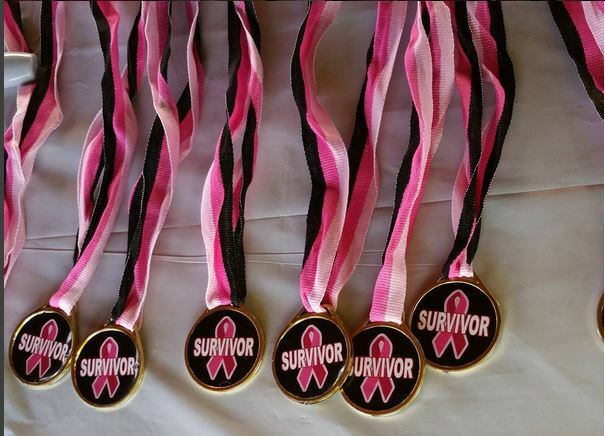 As always, a portion of your entry fees are donated back to the Great Falls community in the form of donations to entities like The River’s Edge Trail, Women Against Breast Cancer and others. We will be finalizing the 2016 donation plan soon. If you’re looking for results, almost all of our events are timed by Competitive Timing and you can always find RaceMT results on their site. The link to BTB results are > here. We are also prepping our 2017 Race Entry Pamphlet. If you have any suggestions for it, just let us know… its in the works now! Thanks again for a GREAT 2016!! !